I’ve always been an environmentalist. I will soon be living, at least part of each year, in an area where protecting wetlands, and the plants and animals that live within them, is of vital importance. This may be difficult since there is a movement in the nation’s capitol to abandon environmental regulations and concerns. The current budget, presented to the U.S. Congress by President Donald Trump, abandons most, if not all, environmental regulations. The Environmental Protection Agency has essentially been defunded. The Keystone XL Pipeline has been approved. The waste water of coal mine operations is going to be allowed to pollute the water around the coal mines of West Virginia and Kentucky. This is not an exhaustive list of the effect of the proposed federal budget on our environment. 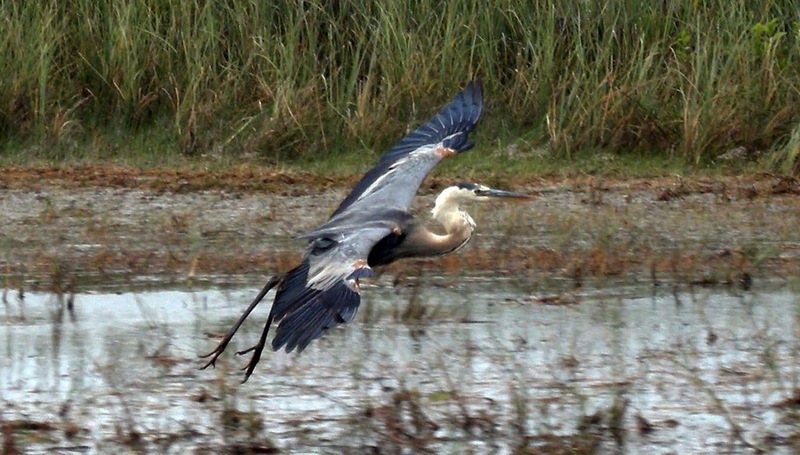 My area wetlands in Southwest Florida support a large variety of tropical plants, birds, and animals. Part of the area has recently been rehabilitated and the wetlands restored. Wetlands only exist if there is symbiosis between the species of plants and animals within them. The Florida Everglades are an example of wetlands where the symbiosis of the area is not only being disturbed, but destroyed. Snakes that people have kept as pets and that have gotten too large have been dumped into the Everglades. Pythons, boa constrictors, and others. They are not native to the area and are upsetting the symbiotic balance in this very important wetland area in the United States. Another environmental issue that is particularly important to me is in the state of Kentucky and its coal mining operations. I, of course, want the people of the state that I have called home for many years to have jobs. Many people in the eastern part of the state work in mining. They blame federal regulations for the loss of their jobs. To increase his popularity, President Trump has dropped the regulatory requirement that coal waste water not be dumped into local waterways. In reality, federal regulations are a small part of the coal miners’ problems. They will simply end up with polluted water and jobs that won’t last very long, if they are rehired at all. The Keystone XL Pipeline will run the width of the United States. The chances of a disaster of epic proportions regarding oil spills is high. That is one reason that environmental groups have protested against the construction of this pipeline. Perhaps the most troubling action against the environment is the dismantling of the Environmental Protection Agency (EPA) in this President’s budget. When we think about the advances in cleaning up our air and water since the federal government established the EPA, it is shocking to think of what dismantling it might mean. The symbiosis between species of plants and animals within the environment will disappear as environmental regulations are dropped. Entire species will vanish as well. We don’t know what effect that will have on our environment and, ultimately, on the human population.